In our last article we explored some reasons why marketing via social marketing alone probably isn’t sufficient for a long term marketing strategy. Establish best practices for your organization’s social media strategy. There are tried and true methods for connecting with audiences in social networking that don’t necessarily require a major investment of time and resources upfront, and applying these will help establish a baseline for future growth and success. Set yourself apart. Imagine if every billboard in the city had a white background with black text. The “same old, same old” just doesn’t work with social media any more than it does elsewhere. How you customize your brand’s appearance on social networks can be a vital differentiation and support your message with branded visual appeal. Consider re-purposing your marketing content for social media. Is new information going on your website? Are you putting out a press release? Have you discovered something interesting your customers might benefit from? If you believe it’s relevant to your social network audiences, link to it as soon as possible. Consider re-purposing your social media content for your marketing. In some cases, it also works the other way. Perhaps an interesting discussion about a current event is taking place in your network that inspires a blog post or video response. Perhaps customers are sharing observations about their experience with your products that warrant a response. Determine the level of success with your social media strategy. Can you measure the direct impact of social media marketing on your bottom line? Don’t assume anything – connect it with real data and metrics, such as traffic to your website or sales generated. If you’ve not yet begun reviewing your metrics, it’s time to start. Be intentional about the time spent on social media. It’s easy to gravitate to extremes, where social media is either dominating your time or completely ignored. Find a balance that works for you. Listen first, then engage with the conversation. Just as in the real world, social networking is about relationships. Just as in the real world, it’s counterproductive to be reactive and be negative. Just as in the real world, people want to know that you are interested in their point of view, even if you disagree. Social media activity is only projected to grow and continue to evolve. So if you’re planning to utilize social media, it’s important to make your investment of time and resources count. At the same time, balance is crucial. 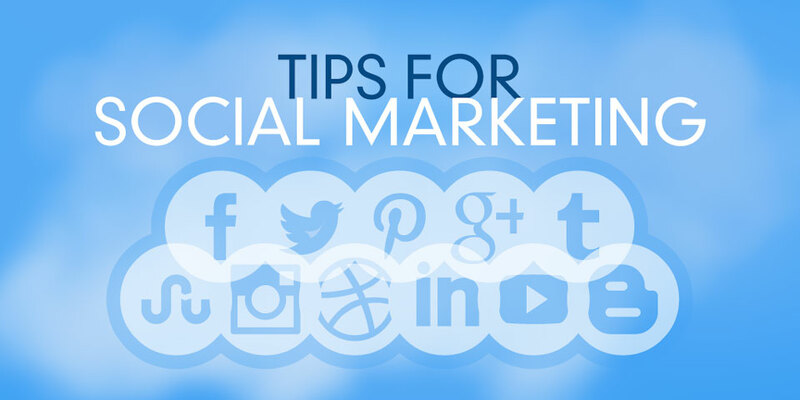 Most likely, social media should fit somewhere in your overall marketing strategy, but it’s also vitally important to integrate it with other successful marketing methods so that they work in tandem.